“Let me tell you a secret” – how many stories started from this sentence? Adventures, journeys, discoveries, friendships and feuds, love and hate – secrets can be beginning of many things. Secrets have special place in our lives. Secret is a hope. Hope, anticipation and promise of unique experience. Humans always hope to find secrets – of health, wealth, attraction, eternal life. When you know a secret, you feel good – you possess something which nobody else does. Or at least nobody from the people you know. And this is when it becomes difficult. We are social creatures, and we want to share. When we share a secret, we feel special, we feel high above, as we share something which a moment ago was unique and exclusively ours. Then we regret we shared – ahh, that moment of weakness. And yes, you are right, there are evil secrets, those which bring death and destruction – but nothing like that belongs to this blog. Okay, fine, I hear you. 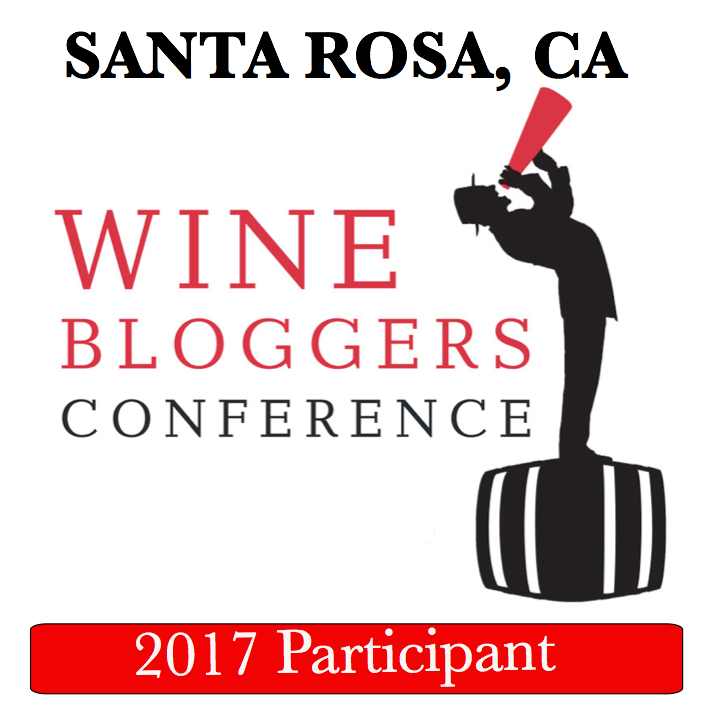 This is not a philosophical blog – this is the blog about wine and experience. But – the preamble was necessary, as we will continue from here on. Secrets (sometimes referred to as “know-how”) are everywhere, and world of wine is no exception. Are they really such a secrety secrets? Of course they are not, and you don’t need a special clearance to learn them. However, secrets are personable, and if secrets I plan to share will only make you yawn, please make sure to tell me so. So what can be so secret about something which is available in abundance literally everywhere? Of course it would be nice to discover a secret of buying a bottle of Chateau Petrus for $100 instead of $3,500, but this is something which I don’t know myself (hey, if by any chance you do, can you PLEASE share that special knowledge with the rest of us?). So my secrets will be about wines which will give you a lot of pleasure without the need to refinance the house. And they will be about the wines you probably never heard of. I promise you will learn some secrets, and I’m certain you are not going to regret. Bored, tired, lost my chain of thoughts and need a drink? And even if you like it so far, it might still be a time for a drink. Get your bottle opener and reach out for that Spanish wine called Rioja. Why Rioja? Rioja is a well known wine from Spain – what makes it a “secret”? I truly believe that Rioja is under-appreciated by the wine lovers, despite two very essential characteristics: value and ability to age. Let’s start from aging: Rioja will rival best Bordeaux and Burgundies in its ability to age. Just to give you an example, I recently had an opportunity to try 1964 Monte Real Rioja Gran Reserva (the wine was exactly 45 years old when I had it) – and the wine was still youthful, with bright fruit, very round and polished, and was not over the peak at all. Now, talking about value: how much do you think this 1964 Rioja costs today? Before we get to the numbers, you need to take into consideration that 1964 was one of the most exceptional years for Rioja in the past century. Essentially, best Riojas had being produced in 1964, 1973 and 2001. So if you would take a parallel with great Bordeaux of 1982, a bottle of wine from that vintage would easily cost you thousands of dollars. Yet that 1964 Monte Real Gran Reserva can be bought today for $220 (if you are in US, you can find it at PJ Wine store in New York) – this is an outstanding QPR (quality price ratio). Rioja wines are typically aged in the oak barrels, and then still can be aged in the bottle before they are released. You can see all that information on the label of Rioja wine. If the wine just called Rioja, it means that it was aged in oak less than a year. If the wine is called Rioja Crianza, it means that it had being aged for two years total – 1 year in the oak, and another year in the bottle. Rioja Reserva had being aged for a minimum of 3 years – 1 in the oak, 2 in the bottle. And the Rioja Gran Reserva is aged for a minimum of two years in oak and 3 years in bottle. Also, Reserva and Gran Reserva is produced only in good years, not always. Why all the classification? Let’s take a look at couple of Rioja wines readily available today. 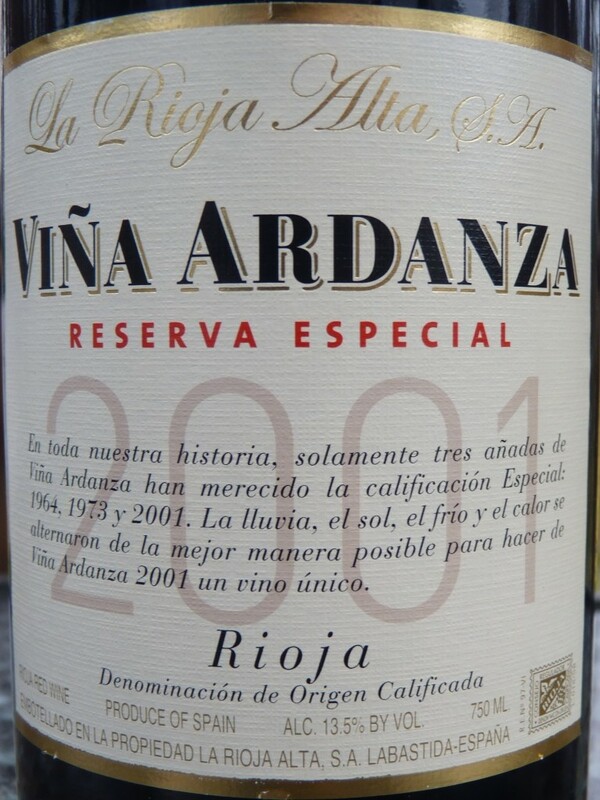 First, 2001 La Rioja Alta Vina Ardanza Reserva Especial. Just to make things more complicated, here is additional designation of Rioja wines – Reserva Especial. “Good” thing is, you are not going to find too many wines like that, because Reserva Especial is assigned only in the best of the best years – again, repeating from above – 1964, 1973 and 2001. La Rioja Alta is a very good producer with wide variety of great Rioja wines, and one can make a few blog posts talking just specifically about them. This 2001 Reserva Especial is outstanding – when you take a sip, it becomes a fiesta of flavor in your mouth – cherries, plums, cigar box, chocolate notes, all bright but not overpowering at all, with silky smooth tannins and long finish. This is the great wine, and will continue to evolve for many years to come. The price of the pleasure – $29.95! 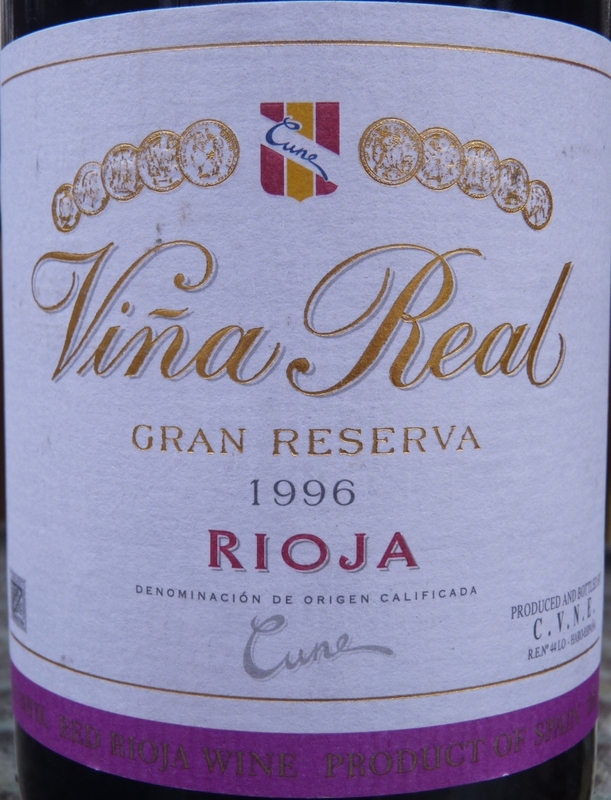 Here is another example – 1996 CVNE “Vina Real” Rioja Gran Reserva. This is Gran Reserva in all meanings – while this wine is 15 years old, it needs time like great Barolo to be enjoyed fully. In the first half an hour of breathing, only tannins opened up to the point of completely puckering the mouth, and the fruit appeared after another half an hour of time. After an hour and a half of breathing, this became a nice and gentle wine with the cherry and eucalyptus notes. Great wine, again at a great price – $31.99! Considering that this is a Gran Reserva, comparable Bordeaux or Burgundy wine would cost probably ten-fold, if not more. I did my best to share the great secret of Rioja – don’t know if I managed to convince you, but I hope at least you feel encouraged to give Rioja a try. I truly believe you will not be disappointed. 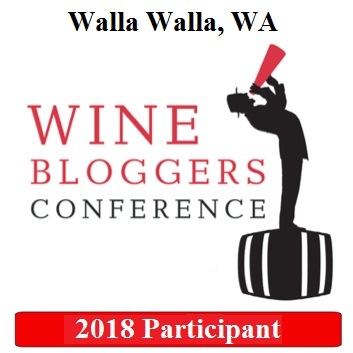 In any case, there are many more secrets we are going to share – rare grapes, little known wine regions, and many other wine pleasures to be discovered along the way. Cheers!